A recent CDC study developed a Nutrient Density Score system to quantify powerhouse fruits and vegetables most strongly associated with reducing the risk of chronic disease based on 17 nutrients with public health importance per the Food and Agriculture Organization of the United Nations and Institute of Medicine. 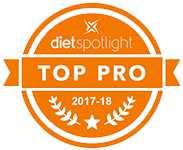 The 17 nutrients of public health importance are: potassium, fiber, protein, calcium, iron, thiamin, riboflavin, niacin, folate, zinc, and vitamins A, B6, B12, C, D, E, and K.
Of 47 foods studied, nutrient density scores ranged from 10.47 to 122.68. For ease of interpretation, scores above 100 were capped at 100 (indicating that the food provides, on average, 100% DV of the qualifying nutrients per 100 kcal). Items in cruciferous (watercress, Chinese cabbage, collard green, kale, arugula) and green leafy (chard, beet green, spinach, chicory, leaf lettuce) groups were concentrated in the top half of the distribution of scores whereas items belonging to yellow/orange (carrot, tomato, winter squash, sweet potato), allium (scallion, leek), citrus (lemon, orange, lime, grapefruit), and berry (strawberry, blackberry) groups were concentrated in the bottom half. 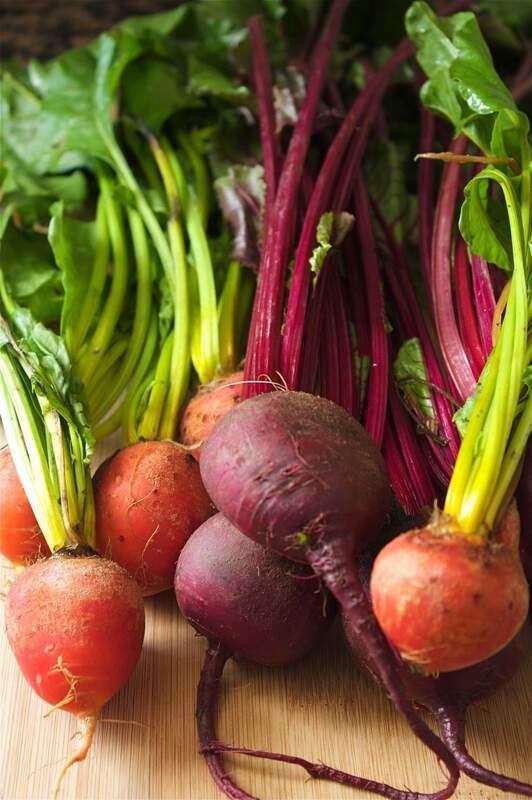 Never toss out the tops of the beets—cut off the greens and steam them! Watercress is the new kale. 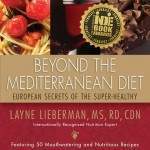 For diet secrets and healthy recipes (including the top 5) don’t forget to check out my book: Beyond The Mediterranean Diet: European Secret Of The Super-Healthy. I will work on recipes to incorporate these top items into my restaurant menus. So important that chefs emphasize and use more (seasonal) veggies when planning menus! Thank you for caring about the health of your patrons! I like you research. It shows the best of the best. How of course the challenge to to eat all this everyday. How attempt to do it? Try to incorporate one of these everyday! Toss a handful of spinach or watercress into a fruit-based smoothie. 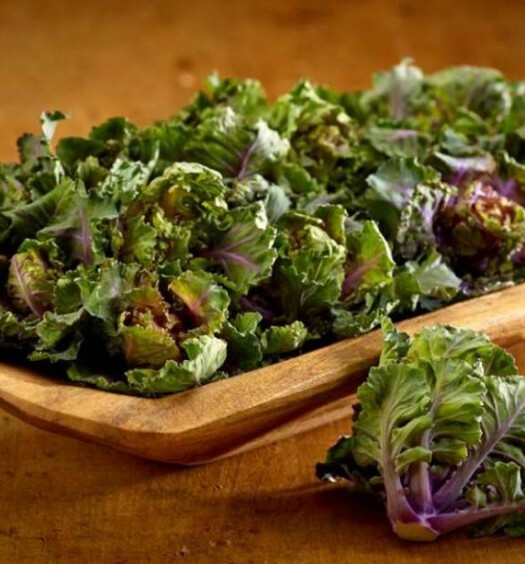 Use watercress instead of lettuce on sandwiches and in salads. Place veggies center stage at every meal (and snack). Bon Appetit! It’s about portion control and balancing your food intake. Having an active lifestyle is important too.